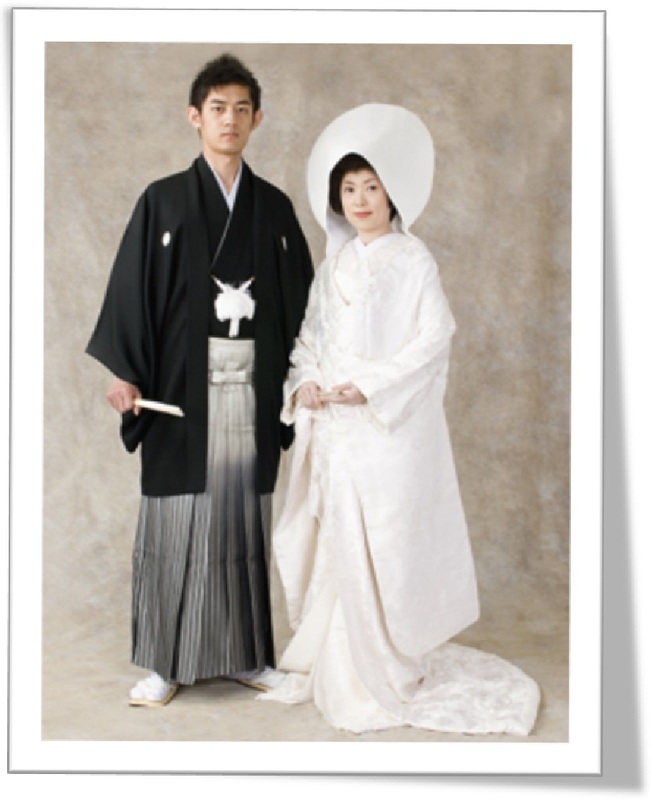 Meet Mrs. Kiyoko Matsumoto of Handa City, Japan, for a special workshop for students & faculty about love and marriage customs in Japan, including a model demonstration with traditional Japanese wedding attire for women and men! This once in a lifetime event includes special talks by University of Pittsburgh Professor of Religious Studies Dr. Clark Chilson and Handa City representative Mrs. Fumiyo Iwadachi. Email Patrick Hughes at hughespw@pitt.edu with your name. Registration fee: $5.00 at the door (includes lunch). Deadline for registration is Wednesday, September 26, 2012. Sponsored by the Asian Studies Center and National Consortium for Teaching about Asia (NCTA) at the University of Pittsburgh, and the Japan-America Society of Pennsylvania.